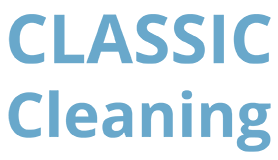 At Classic Cleaning Company, we have over 17 years of experience within the industry. Thus ensuring that we can provide all clients with an outstanding cleaning service, perfectly tailored to you. We are qualified to levels 1 and 2 with an NVQ in Cleaning of Building Interiors and can carry out Office Cleaning and more, in Wiltshire. We are fully insured cleaners, with a team of staff who are all health and safety aware, are background checked and highly reliable. We can provide a range of services, on a daily, weekly or monthly basis, sutied to you and your personal needs and requirements. 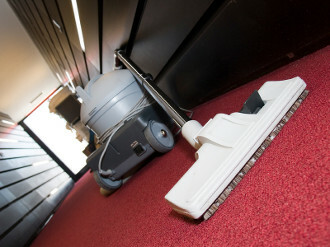 We can also offer free site surveys and quotations for office cleaning Wiltshire and more. we receive, and offer a comprehensive range of services.